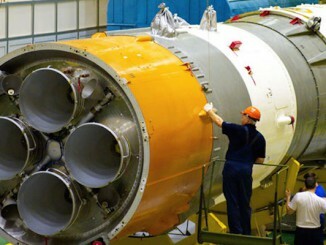 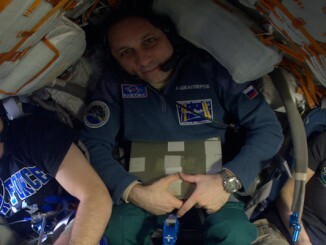 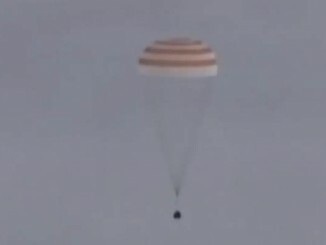 Three space station residents crammed inside a capsule smaller than a compact car landed on the austere plans of Kazakhstan on Thursday, returning to Earth for their first taste of gravity and whiff of nature in nearly seven months. 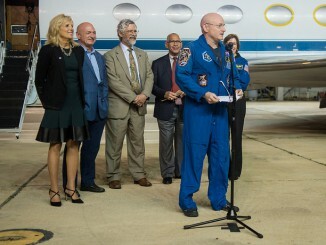 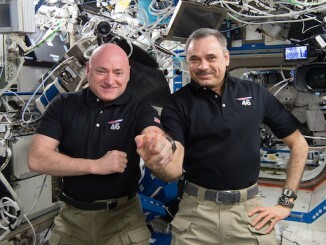 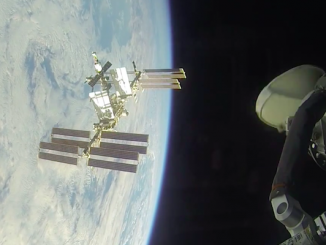 A U.S.-Russian-Italian space crew closed out a 199-day expedition on the International Space Station with a parachute-assisted landing Thursday on the steppe of Kazakhstan. 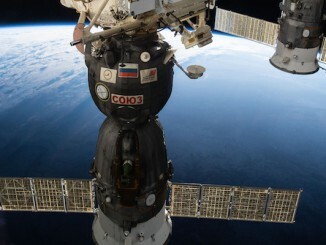 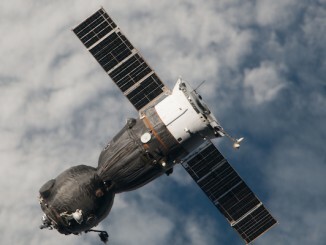 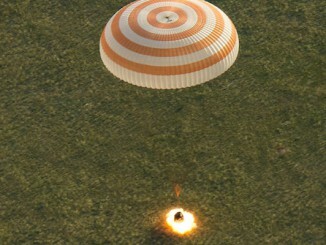 Touchdown of the Soyuz TMA-15M spacecraft occurred at 1343 GMT (9:43 a.m. EDT).